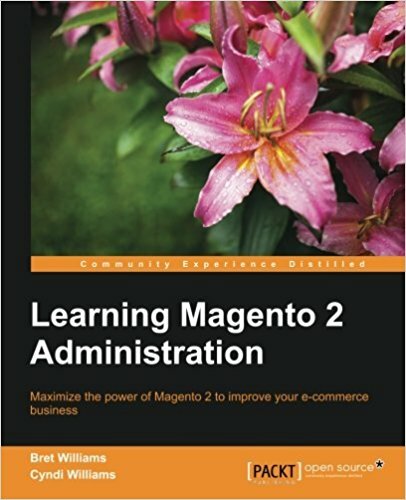 This tutorial is the 8th in a long series of magento2 tutorial. It will be updated as the platform evolves. In the last episode, you learned how to create a grid in the admin of your magento2 module and use mass actions (MassAction). 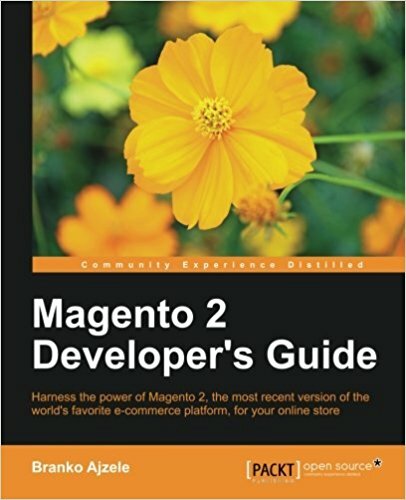 If you do not know magento (v1) it does not matter, I will talk about it but you do not need to know the magento platform (v1) to master this tutorial on magento2, make sure To have done the 8 previous tutorials. So as I said, in the previous tutorial we saw how to add a uiComponent listing (grid) to our module in the backend of magento2! We will now see how to add a form to Add / Modify / Delete (CRUD) our objects with in this module. For that, we will start from the files of our previous tutorial. Here it is said to load a uiComponent named "pfay_contacts_form", ( remember we did the same for the grid in the previous tutorial). We will therefore create the form in this uiComponent form. buttons: if you have come up to it is that you know how to read an xml normally but we will still specify it is here that the buttons are added. For each button a name and a class to be used are delined. We'll come back to it later. dataSource: The configuration of the dataSource itself, the links between the database and our form. The datasource defines the links between the database and your formualire, here it is given the name "contacts_form_data_source" and the class "Pfay\Contacts\Model\Contact\DataProvider". We define that the id in our table will be "pfay_contacts_id" but that it will be renamed "id" in our form. fieldset: The fieldset is used to define the fields of your form. 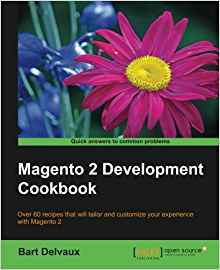 field: represents a field of our form, they can be of several types that I invite you to search on the documentation of magento2. Here we used only text fields to facilitate our work. We define the same as the cahmps for the id will be invisible. The datasource of our magento2 form takes here our class "Pfay\Contacts\Model\Contact\DataProvider" so we will create it. It is this file that allows our fields to be automatically mapped to the database. The so-called "dataBinding". Here we called our fieldset "contact", so we pass our Contact object in the loadedData array that we return. The GenericButton is the element that allows other buttons to exist. This is the base that extends the other buttons. In which you just configure the label of the button, the associated event and the form-role that automatically triggers events js for magento2. Congratulations to you who followed this tutorial to the end. These last 2 tutorials are not the easiest articles of training. It's quite long and complicated but it's worth it to spend a little time to understand this because admin forms and grids you will use them all the time under magento2.